‘Heritage Cottage’, Cwmdare, is a typical 19th century miner’s cottage of the south Wales valleys. 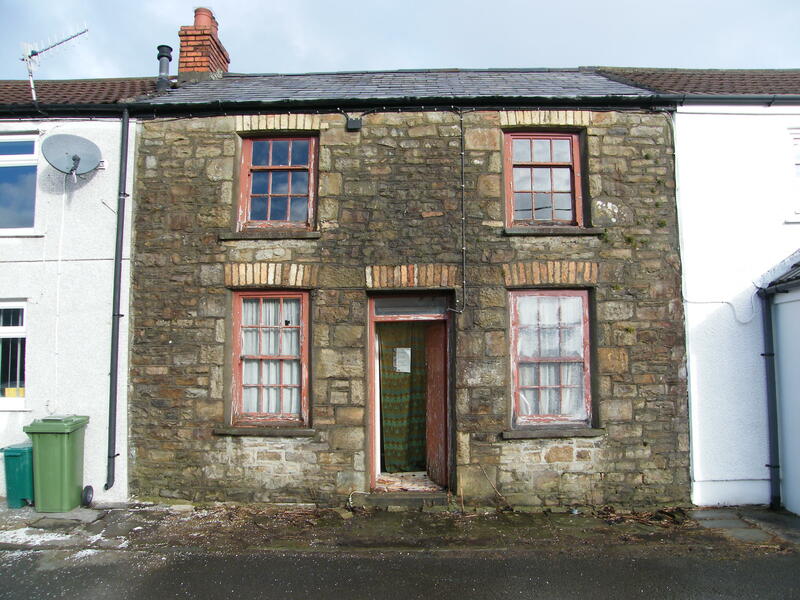 The cottage, which was built c.1854, was purchased by Cadw in 2012, and is a rare surviving example of an unmodernised terraced house. The cottage is to be used to identify cost-effective, energy-efficient measures that can be undertaken to promote sustainability and retain essential character of traditional buildings. 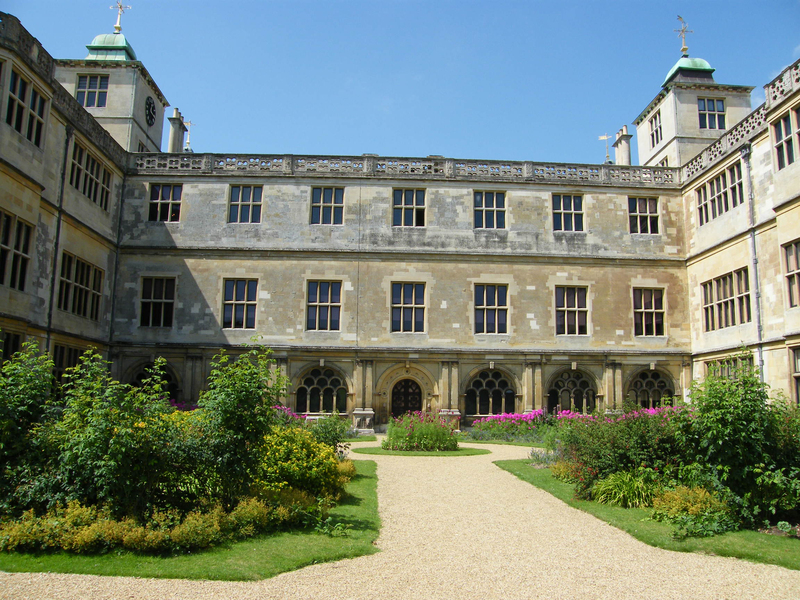 We have been on site throughout the year at this magnificent Jacobean Mansion. Our work for English Heritage has included analysis of coatings applied to external masonry in order to information conservation treatments, and pigment analysis and colour matching for decorative wallpapers from the interiors. The Malt Cross, Nottingham, is one of the few surviving music halls in the UK. The gluelam roof of the Malt Cross makes this a unique building among music halls. 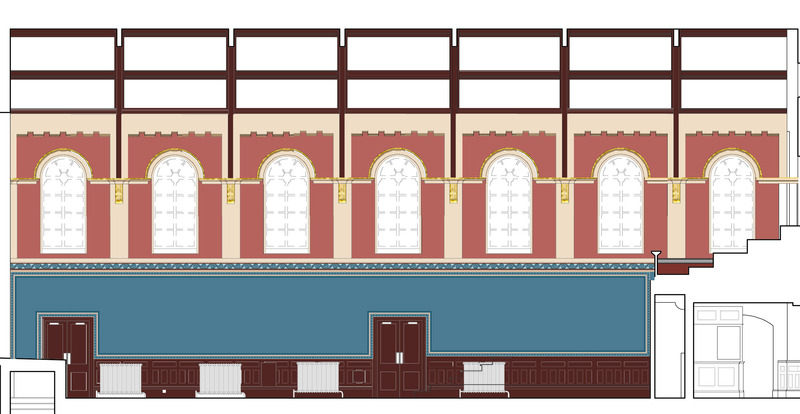 Tamworth Assembly Room: Elevation of scheme 1. Tamworth Assembly Room was built by public subscription in the 19th century, and remains a key venue within the town of Tamworth today. What is Historic Paint Research? Detailed assessment and recording of accumulated layers of paint allows us to interpret changing use of colour and materials, enhancing our understanding of how our architectural heritage looked, how it was used and how shifting fashions, ownership and financial means contributed to the narrative of a site. Our choice in decoration, like those of our ancestors, tells a great deal about function, taste, personality, fashion, social standing and wealth. Architectural paint research involves meticulous analysis of archival documentation, building pathology and paint archaeology to create a detailed history of more than just colour. Archive information can provide significant insight to the paint researcher and should not be overlooked; understanding the development of the site can reduce the time required in understanding the paint archaeology, and allows a more thorough and detailed interpretation of the decorative history. 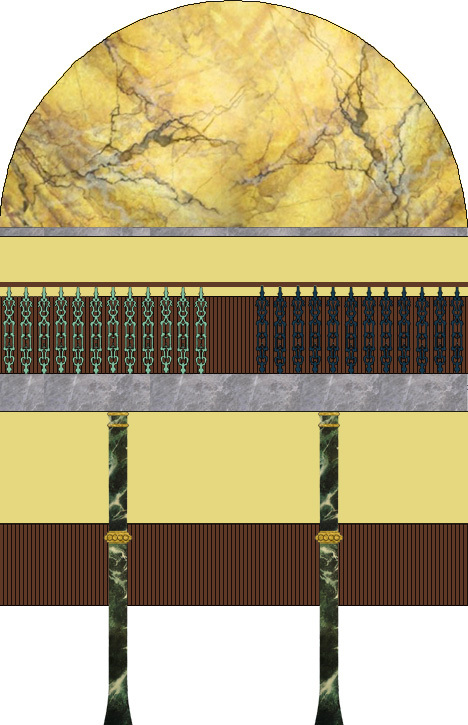 Samples are generally taken from each profile element of the architecture. The reason for this is to establish the presence of any picking out to various elements. If the schemes are to be accurately investigated, understood, recorded and recreated then this is essential. It requires experience and skill to identify the best locations for samples. The samples are collected and recorded. Samples are embedded in clear casting resin and polished to provide a cross-section through the paint strata. The samples are assessed under visible-range and UV light illumination. The paint archaeology is plotted in a matrix to illustrate the chronology of decoration. The resulting table provides an easily accessible reference and is a useful project tool. Knowledge of pigment types can play an important role in dating paint schemes. For example, the presence of white pigments lead carbonate, zinc oxide and titanium dioxide allow paint films to be considered within certain periods of time. Understanding the type of paint binder is also important, especially where failure or incompatibility issues may arise. In situ recording and investigation, referred to as uncovering or layering tests, will involve the photographic recording of extant finishes, as well as careful removal of overpaint, scheme by scheme, to allow colour matching to be undertaken. The concluding documentation should consider the significance of the paint schemes and appropriate treatment options. 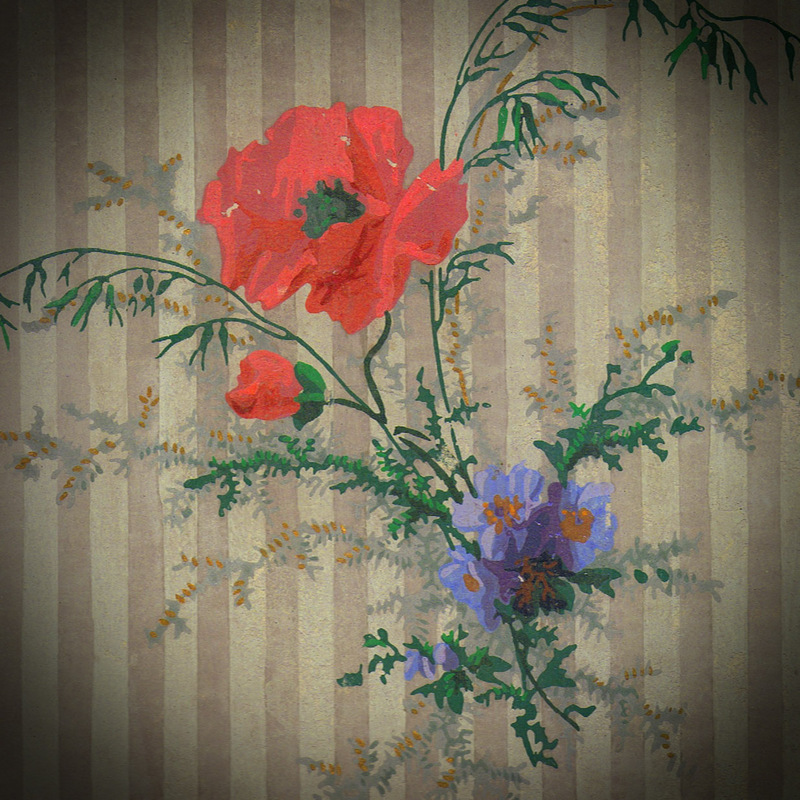 Historic paint films are often discoloured through deterioration of the pigments and binder, as well as through environmental factors and historic cleaning regimes. Therefore, colour matching is based not only on site evidence but also on the understanding of the materials gained during the investigation. What are the benefits of paint research for your project?